Cost: £150 per person to include all equipment, refreshments, lunch and sweet treats. Please bring weather appropriate outdoor clothes and footwear, as well as comfortable yoga clothes and cozy socks. If you would also like to enjoy an overnight stay 10 Castle Street are also offering 25% OFF all rooms for those booked onto the retreat. Please contact them directly on 01725 551133 or email enquiries@10castlestreet.com once booked. 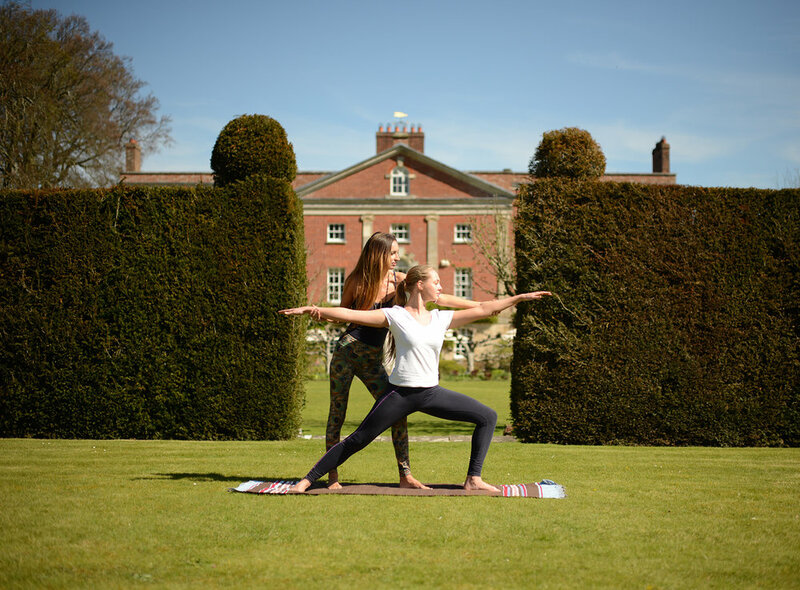 This 1 day yoga retreat has been designed to help us develop positive practices to start our new year as we truly mean to go on and bring more joy and wellbeing to our life! Pip and Naz are the founders Tonic Retreats, specialists in boutique luxury yoga retreats in the UK, Morocco and Sri Lanka. They bring a joyful and empowering style to their teachings, with Pip leading the yoga sessions throughout the day and Naz sharing knowledge on how to achieve your goals in life. Through yoga, breath work and meditation the aim is to shed what did not serve us in the past year and ground ourselves in our true self. Guests will come away with helpful techniques to implement into daily life to ensure a continued sense of wellbeing. The day will be an exploration of tools to feel fully equipped to prepare our body and mind for this opportunity to put ourselves first. It will also be a celebration of HYYGE; a Norwegian and Danish word for a mood of coziness and comfortable conviviality with feelings of wellness and contentment. It is suitable for beginners and is made for anyone who wants to start the new year with zest! After a busy and indulgent festive Season and a fuller than usual social calendar, let’s embrace the new year and all that is symbolises for opportunities for self-care, happiness and wellbeing. Using the momentum of this time as a natural catalyst for positive change, reflection and quiet, as the mind and body finds renewed energy and moves into a different rhythm. 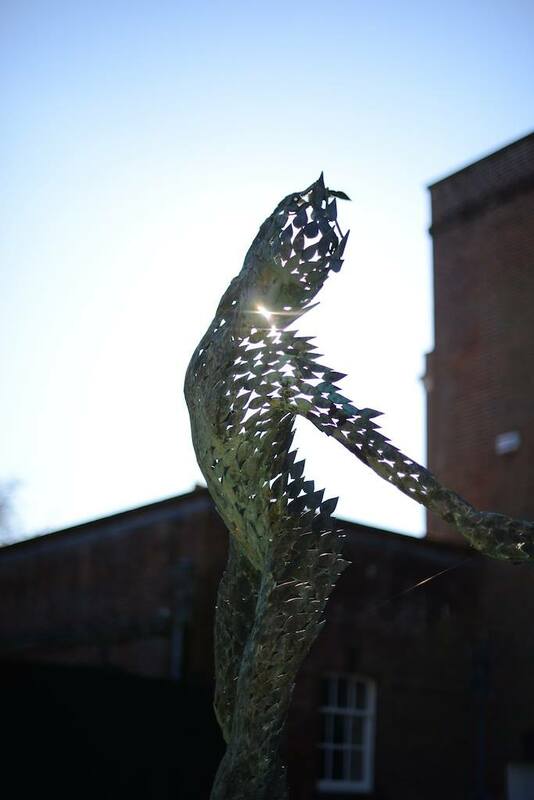 Our partner venue for the day will be Dorset’s grandest hotel, 10 Castle Street, Cranborne. Brimming with opulence and art it’s a unique and luxurious setting to enjoy a day of yoga, mindfulness and self-love. We begin the day with warming teas on arrival and open with an intention setting meditation. Our first Asana practice will be a warming flow, to ignite the Agni, our internal fire through a powerful yet nourishing yoga practice that will be vital on cold mornings. The Vinyasa flow practice will awaken and recharge the body focusing on the heart and the hips whilst using Pranayama (breathing techniques) to awaken our internal fire. We will move from this practice into the outdoors taking a silent meditation walk around the grounds (weather permitting: although bring layers, comfortable shoes and umbrellas so not to be beaten by the rain). 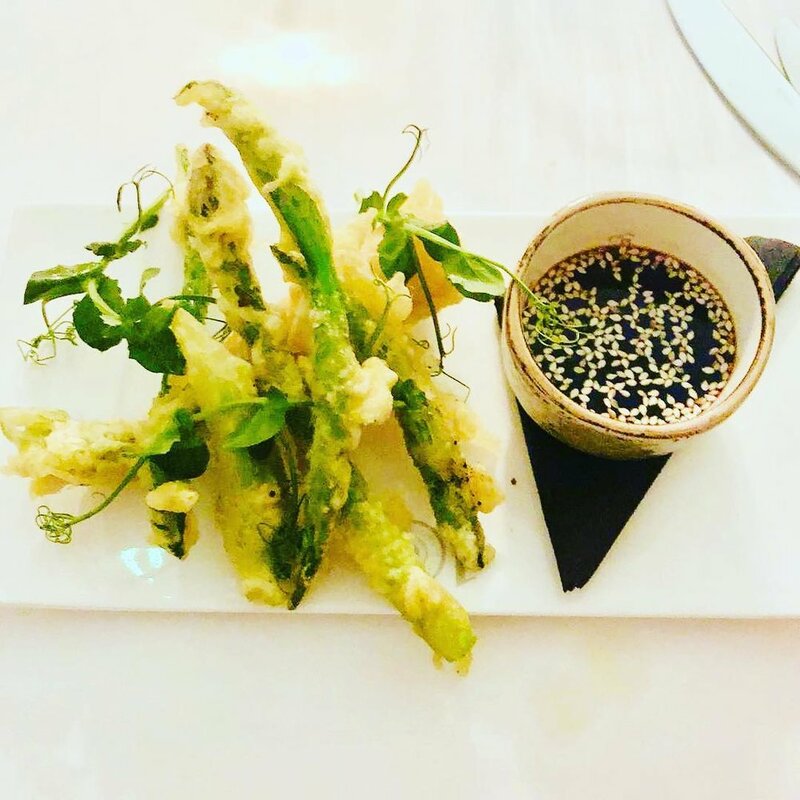 A delicious healthy vegetarian lunch will be served, designed by Naz of Tonic Retreats and Head Chef Bill Keera at 10 Castle Street, using the hotel’s own garden and local organic produce. After lunch we will venture outdoors again to walk off our delicious lunch. We will share some best practices with you on how to create positive change into your routine and achieve your wellbeing goals for 2019! The afternoon will be a deeply nourishing grounding exploration of gentle practices to support the body into a state of rest and repair. The Asana practice will be gentle restorative yoga, a sequence for days where the body needs comfort and warmth. We will continue the grounding and deep relaxation into a Yoga Nidra practice, The Yoga of Sleep. Wrapped in blankets and cosy socks surrounded by candlelight. We will emerge from our Yoga Nidra practice and move into our loving kindness meditation. Closing the day with our final intention setting and warming teas and treats.